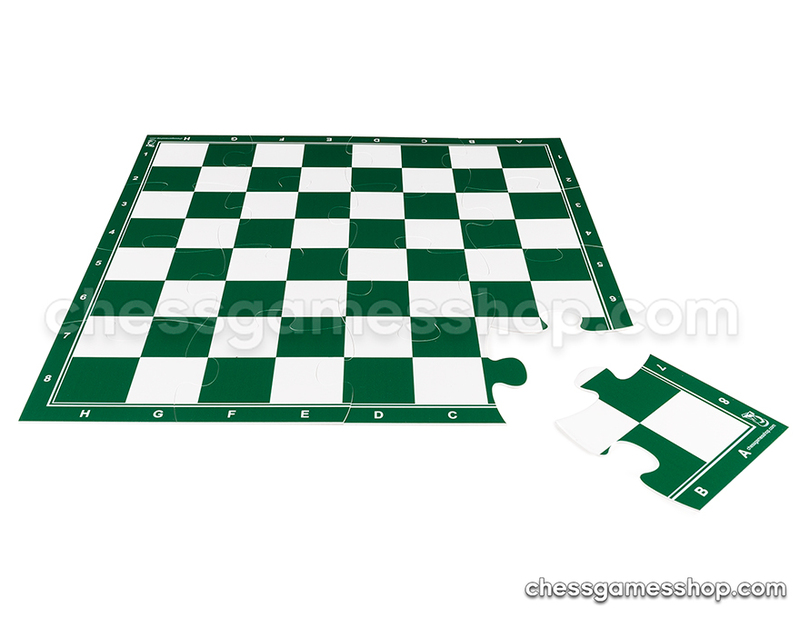 This double-sided 43x45cm veneer chessboard has been crafted from sycamore. The lines on the GO game board have been printed in black. There are 19x19 and 13x13 lines on each side of the board respectively.